In Uncharted 3, the sea takes a ship and nearly takes Drake! But in history, there are multitudes of vessel claimed by the water. “Our Lady of Atocha” was her name and she was a pearl in the fleet of the Spanish. The sea claimed her in 1622 and took her cargo of gold, silver and jewels as well. Other fleet ships attempted to bring the galleon back but worsening weather and increasing depth made salvage impossible. 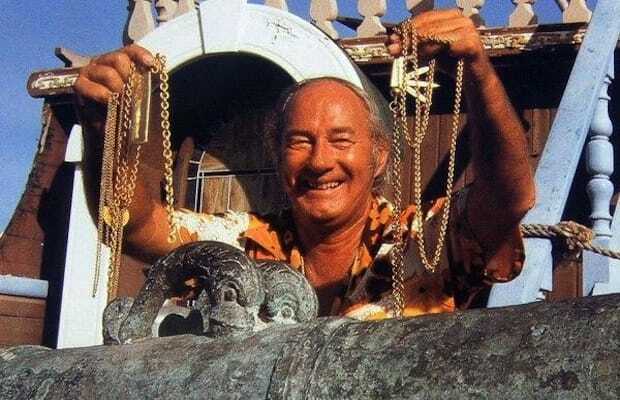 It would remain lost for over two hundred years until American treasure hunter Mel Fisher found it in the mid-1980’s. Fisher recovered an estimated $450 million dollars worth of gold, silver and jewels. However, treasure hunting is not without its dangers as Fisher’s son, daughter-in-law and colleague drowned in a search for treasure.